I just love tag. When fall is just right here, I could not resist myself and decided to do an "I Love Fall Tag". Fall is my second favorite time of the year which currently I'm loving to the fullest. I love tag posts and lately, I'd been tagged by one of my blogger friend Saleha of Saleha Makeup Diary for "Fall Tag'' and I freaking love the idea. Let's head out for more. Shall we? Your Favorite article of clothing this fall? Haunted house, haunted hayride or haunted corn maze? The scariest movie you’ve ever seen? What is your winter/Autumn day consisting of? 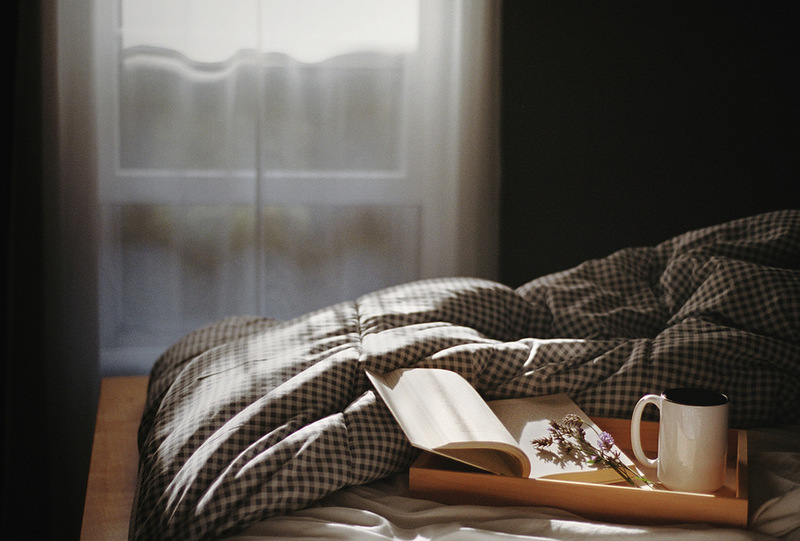 Gloomy weather, warm bed, coffee, and a good book. 8 comments on "I Love Fall Tag !!" I love blog tags :) Thanks for letting us get a glimpse of you :) Tea, scarfs, and long socks are my favorite things in the cool season. I am so gelling with this. I love fall. The colors of fall are breathtaking. well i enjoyed the FAQ session it made sence to me. Can i get more details about fall tag? I love this time of the year too! And tag posts are great! that time of the season where everything just goes so well as planned, fall tag!!! creative though.